This Camp is for any player who plays a perimeter position that wants to improve their individual skill and IQ! Over the years the point guard position has evolved from a ‘pass only’ position to a ‘play making’ position that involves passing AND scoring the ball. Point guards must be able to break down the defense draw extra defenders, and make the right decision. 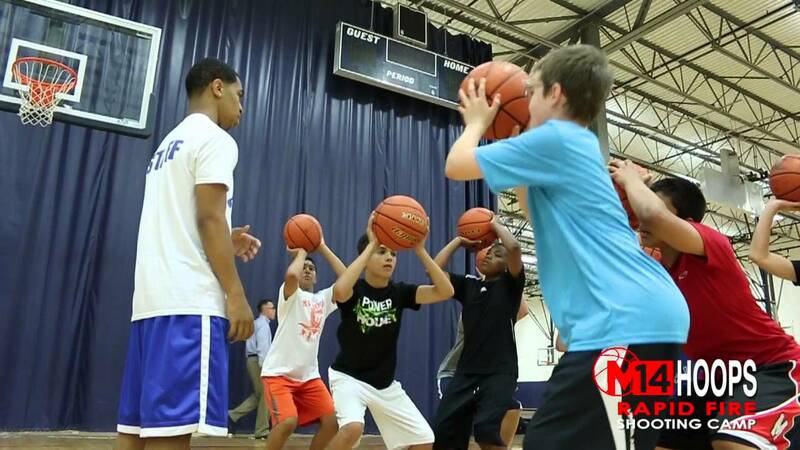 At camp, players will get introduced to the 5 ways a PG should score and 3 things they should always consider on offense, as well as learn about things that do not show up on the stat sheet like understanding the time, score, and tempo. Skills Camp is uniquely structured with each day focusing on a different skill. On Monday we will focus on ball handling. 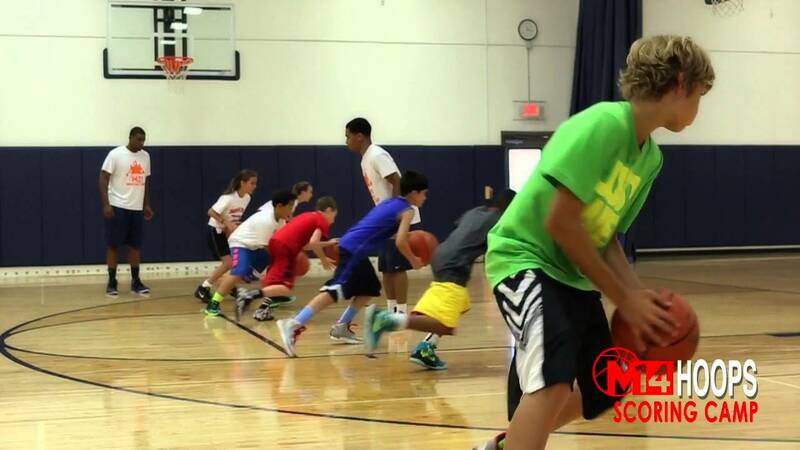 Players will learn one on one attack moves, how to change speeds, and footwork. On Tuesday we will focus on finish moves. Finishing is an underrated skill that requires a ton of repetition to master. On this day players will learn an array of finish moves and more importantly the how, when, where, and why for each move. On Wednesday we will focus on shooting. The shooting portion gives players a clear understanding of the proper technique for shooting as well as a ton of reps on different ways a player gets their shot off. To conclude, on Thursday we will focus on jab steps and creating space. Players will learn how to create space off the dribble to get their shot off against good defense. This camp will show why our shooting philosophy has helped some of the best shooters in the state have success. Each day the first half of camp will be dedicated to technique and form; where we will teach players the correct way to shoot the ball. Players will also learn different ways to get their own shot off in a game. The last 90 minutes of camp will be dedicated to repetition! Each player will get 100-150 shots up using the technique and methods they were just taught (catch & shoot, creating space, using screens, pull ups off the dribble, and moving without the ball). After this camp each player will have learned multiple ways to get their shot off and look good while doing it! The game of basketball has shifted towards a more up-tempo style of play, and as a result we are seeing more high scoring games. Today’s offenses are predicated on floor spacing which stretches the defense and opens up more driving lanes. With floor spacing, all 5 players need the ability to score. 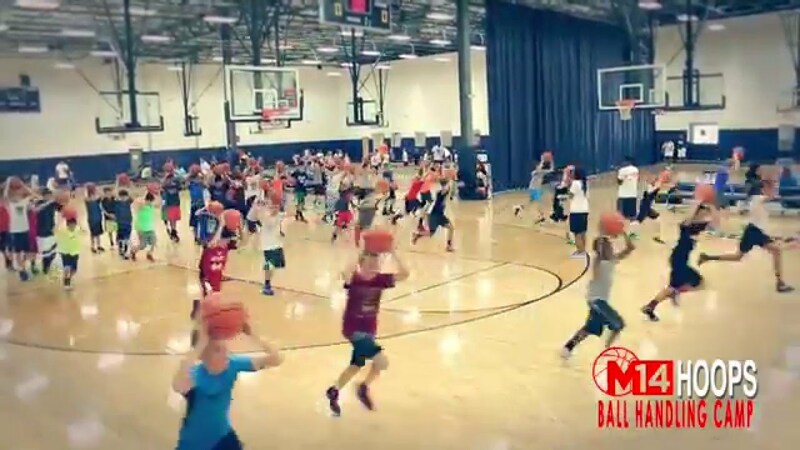 This camp will help players at all positions learn how to score in a variety of ways that includes: off the dribble, jab steps, in transition, using screens, and how to create space to get their own shot off. In the game of basketball today, every player needs to be able to dribble. This intense 4-Day camp will focus on the fundamentals of dribbling and also teach players advance 1on1 attack moves that will allow them to beat any defender off the dribble. The great thing about Explosive Handles is that it breaks down high level moves and makes them easy for players at any level to understand. This is the #1 Ball Handling Camp in the Nation!